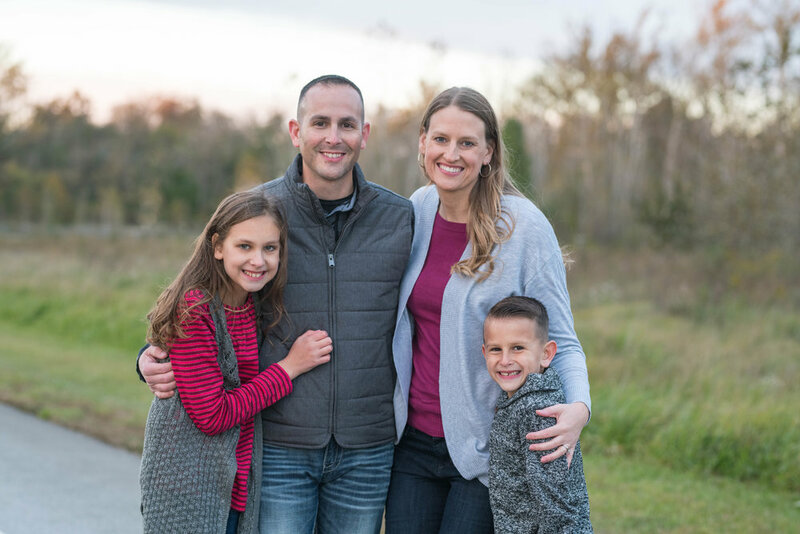 I have gotten to know the Morrissey family through working with Jason at Plainfield Christian Church as he is the worship leader at our Reunion Campus. Jason and Alli’s daughter, Emma, was the member of their family that I met first, however. When I was working at Brentwood Elementary, I used to help Emma with her math in the mornings. She was so sweet and we always got along. Years later, I get to reconnect with her and her family through church. When they asked me to take their family photos, I was very excited! We brave a VERY cold session and these kiddos were troopers! !